Jumping rope is an amazing weight loss exercise. It’s a form of cardio that burns an impressive amount of calories. It gets your heart rate up in a short amount of time and is one of the best ways to get your blood pumping. If you are starting a new exercise routine, always talk to your doctor about it first. Jump rope is a great choice for an exercise regimen in order to lose weight. First, because it requires so little equipment, it’s easy to get started. Second, because you can do it anywhere (even in your house if you have an appropriately sized room), it’s easy to do it anytime and fit it into any schedule. Third, because you burn so many calories jumping rope, it helps you maintain a caloric deficit that will cause you to burn fat and lose weight. Why is Jump Rope Good for Weight Loss? 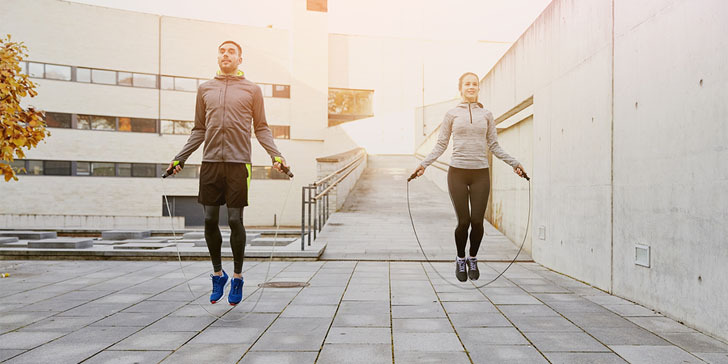 The reason why jump rope is so effective at helping people lose weight is because of the sheer amount of calories that it burns in a short period of time. On average, you will burn 730 calories if you jump rope for one hour. The heavier you are, the more calories you will burn. In order to lose weight, you need to create a caloric deficit. For example, if you consume 2000 calories a day, you need to make sure that you are burning over 2000 calories a day to lose weight. Your body naturally burns anywhere from 1200-1800 calories a day at a resting rate. When you add on the calories burnt from exercising, it will create a caloric deficient. A deficit of anywhere from 300-500 calories a day is great for weight loss, and as you can see jumping rope can put you at goal fast. Will Jumping Rope Alone Make You Lose Weight? Jumping rope is one of the best exercises for weight loss, however, it’s not the only thing you need to do. Losing weight requires a mixture of exercise and a balanced, healthy diet. If you are jumping rope every day, but not watching what you eat, you might not see results. 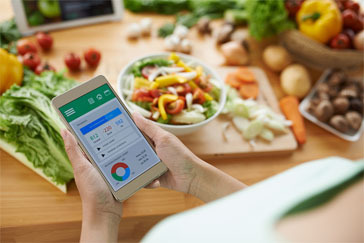 For example, say you burn 2000 calories a day (this number comes from your natural resting rate, your daily activities such as walking around, and calories burnt from exercise), but you consume lots of junk food, and you eat 2500 calories a day. If you eat more calories than you are burning, this is creating a caloric surplus. Instead of creating a deficit of 500 calories a day which will help you lose weight, a surplus of 500 calories a day coming from food will cause weight gain. 3500 calories is one pound of fat, so the calories will add up quickly. 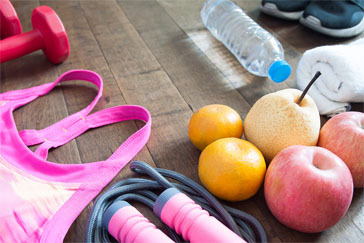 In order to see results while jump roping, make sure to keep track of the food you eat. The best recipe for weight loss is a combination of diet and exercise. Creating a caloric deficit that we mentioned above is the only way to guarantee weight loss. If you want to lose 1-2 pounds a week, you need to create a weekly caloric deficit of 3500-7000 calories. If you create a deficit of 500 calories minimum a day, your weekly caloric deficit will be 3500 calories at minimum. This means that you will lose at least 1 pound a week, which is considered a healthy amount, and the weight will stay off long-term. Creating a caloric deficit seems daunting to many because they imagine that they will be hungry all of the time. However, this doesn’t have to be the case. If you eat a diet rich in whole foods such as fruits, vegetables, and whole grains, they will keep you full and help you lose weight. The reason these foods are so filling is because they contain high amounts of water and fiber, neither of which contribute to weight gain. Fiber and water significantly help with weight loss. 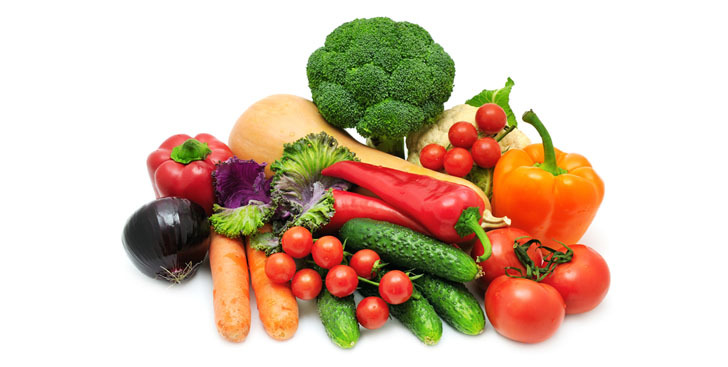 Whole foods are naturally lower in calories, especially vegetables. You can still feel full and satisfied while creating a caloric deficit for yourself by eating these foods for the bulk of your meals. Now that you know about the benefits of jump rope, it’s important to check with your doctor first. Jump rope is considered a high impact exercise, so if you are older, it might be best not to do it. If you struggle with joint pain, injury, or any other medical conditions, you might have to choose a different exercise with a lower impact. For people who cannot jump rope due to medical reasons, try walking, swimming, or doing yoga instead. The amazing thing about jump rope is that you can do it from the comfort of your home, and once you have a jump rope it’s free. Exercises such as yoga can also be done from your home, and once you have a yoga mat, it is free as well. Your doctor will help you figure out if jump rope is the right exercise for you or not. this is one of the best exercise i did that’s proven effective. it’s simple and it’s fun. jumping rope is very healthy and helpful in losing weight really faster than regular exercise alone. this is the perfect exercise for busy moms like me. i love it, thank you! any exercise will work with the healthier food choices and eating habits. make sure you’re fit to do this because if your body isn’t ready, you won’t succeed at all. this is an awesome exercise and you can do it anywhere even indoors. i am on my 10th day it sure feels awesome! if you do this everyday, you will definitely see results in weeks time. i will try this at home. maybe my daughter will love it too, it’ll be so much fun! i’m gonna start doing this routine this month of june, so excited! this will be very effective with a healthy diet and sleep routine as well. jumping rope has helped me really lose weight before. now i have achieved my desired weight, i just maintain what i eat and exercise a lot. i swear by the effectivity of using the jump rope! i’ve done this in the past and i could say it’s really effective. i am totally getting a jumping rope this weekend! can’t wait to try this. i’d like to try this, i used to love playing jumping rope before.